Certification from the American Board of Neurological Surgeons (ABNS) is the gold standard for certification of neurosurgeons practicing in the U.S. 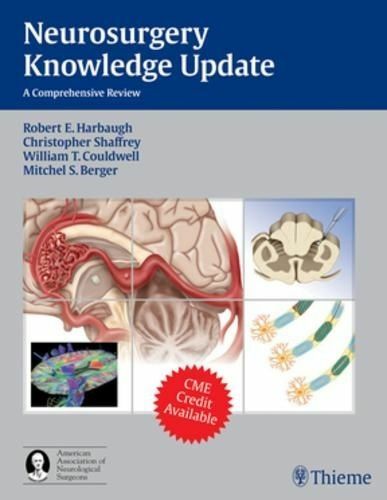 This text is the most up-to-date board review guide for neurosurgeons. It features actual cases, over 300 high-quality illustrations and images, clinical overviews, and a Q and A that mimics the ABNS exam format. 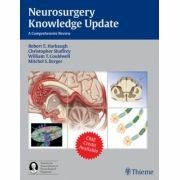 Uniquely qualified as esteemed experts in organized neurosurgery as well as past or present Directors of the ABNS, the editors have compiled a book of remarkable depth and scope. With contributions from top neurosurgeons in each subspecialty, this text will prepare neurosurgeons for the rigorous ABNS exams. This indispensable book will help neurosurgeons and neurosurgical residents prepare thoroughly for written and oral board examinations, and benefit board-certified neurosurgeons who need to fulfill MOC requirements.